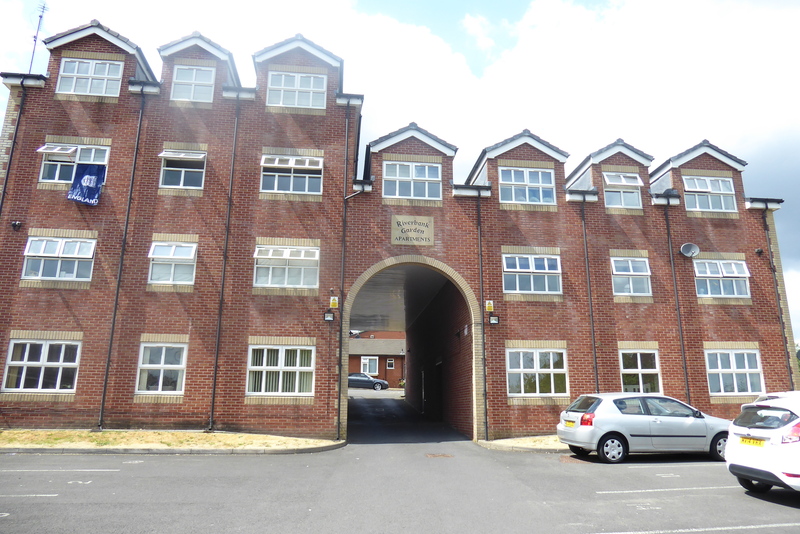 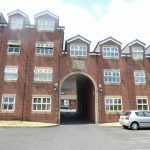 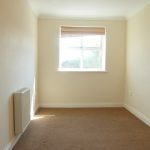 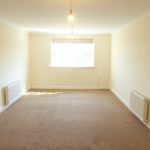 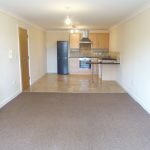 A modern 2 bedroom 1st floor apartment located within easy reach to Bury town centre & the Metrolink. 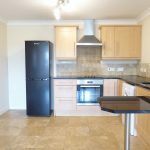 The accommodation comprises of entrance hallway with intercom entry system, spacious lounge, modern fitted dining kitchen, 2 double bedrooms and a modern 3 piece bathroom with shower over. 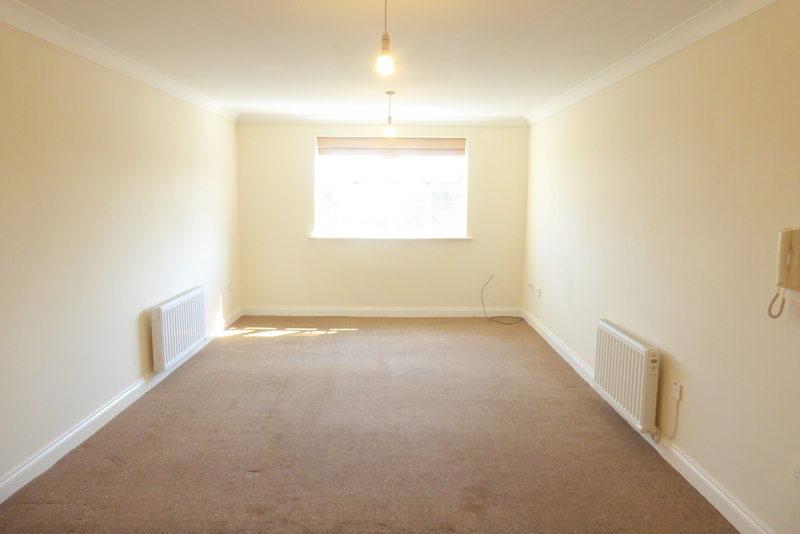 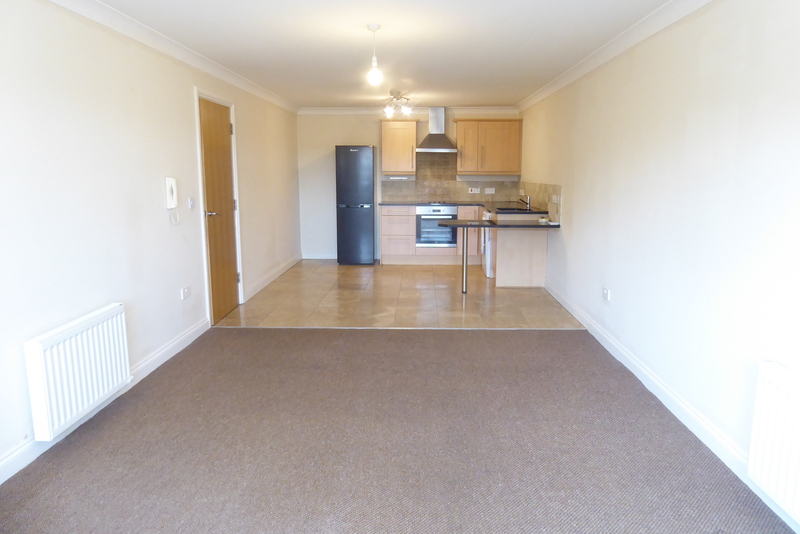 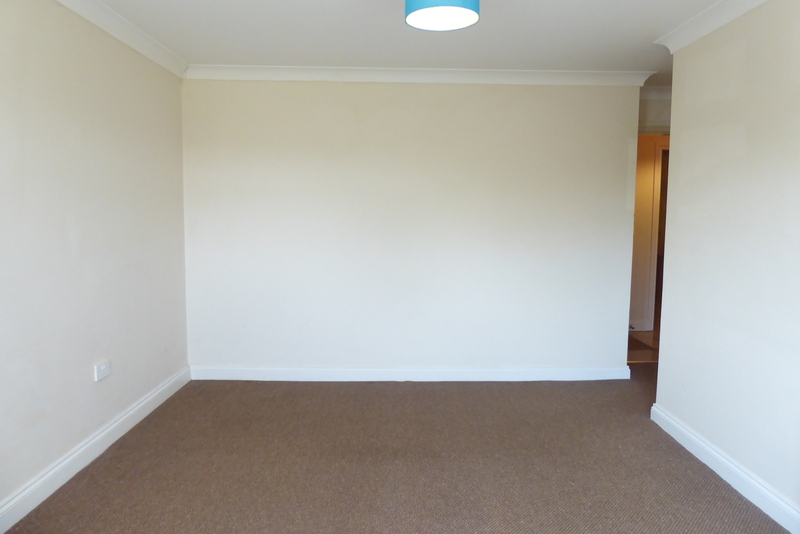 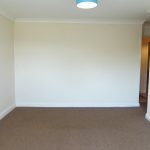 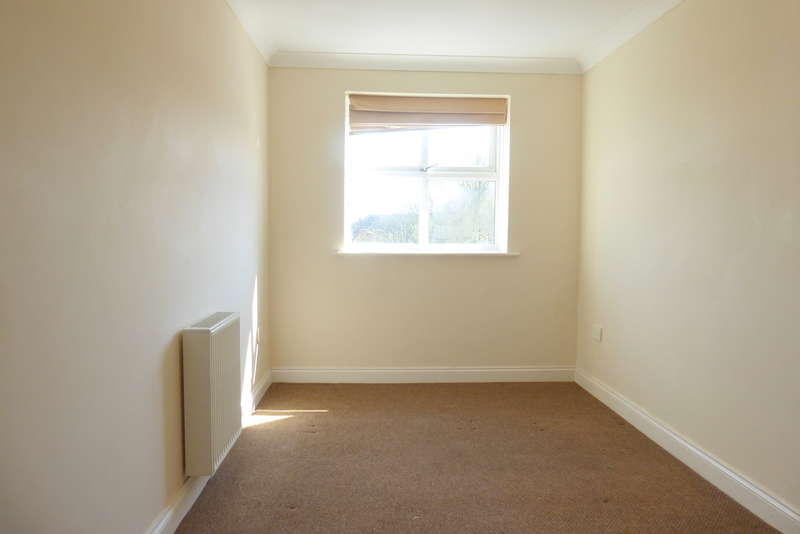 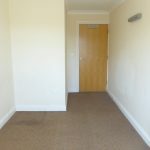 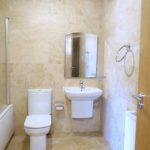 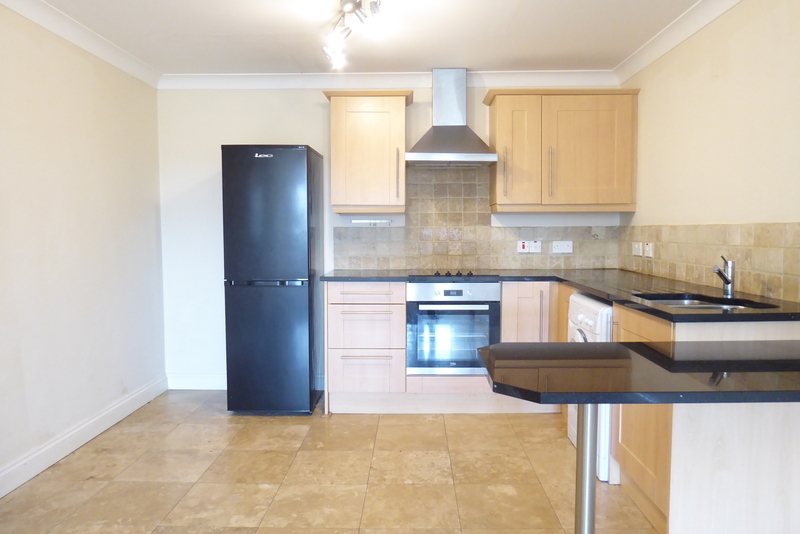 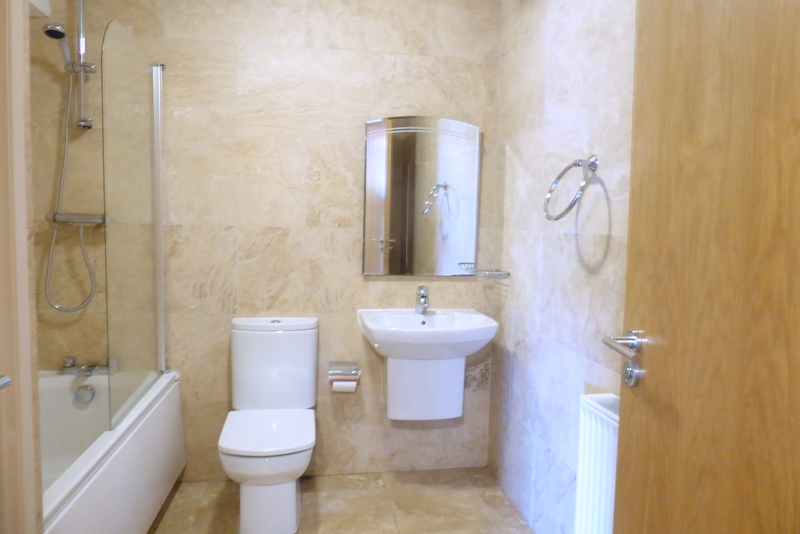 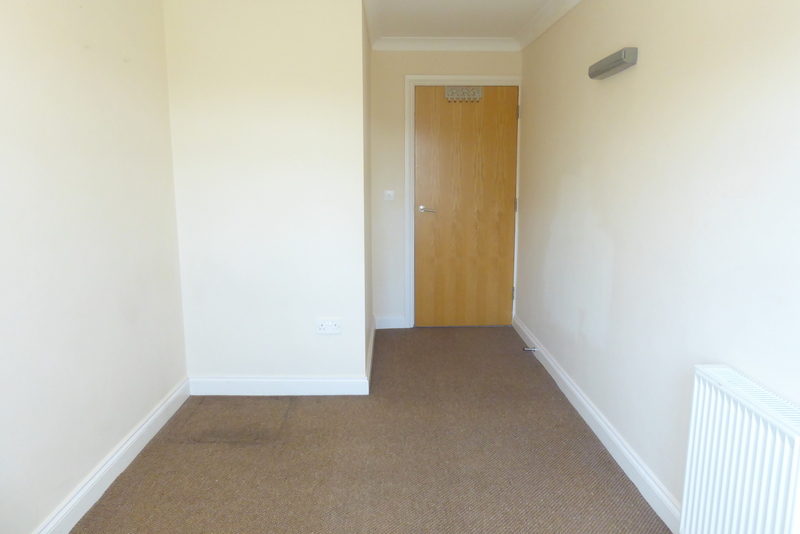 The property benefits from electric heating, upvc double glazing, intercom access & allocated parking.